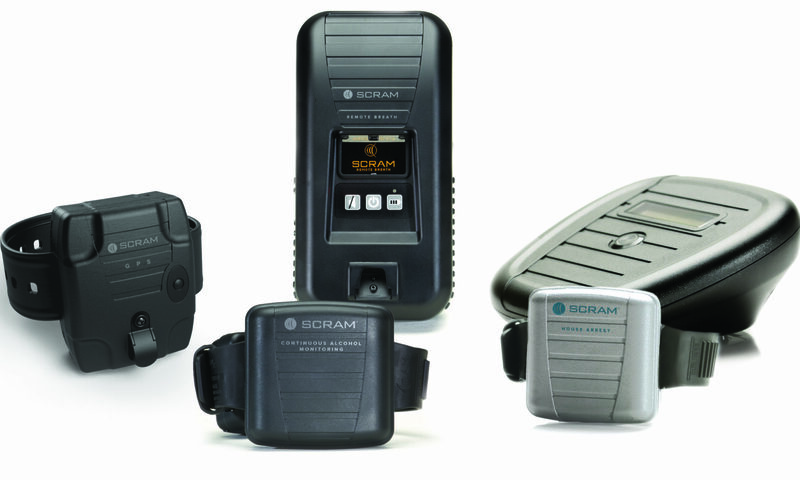 At MAAMS, we strive to make alternative sentencing programs as simple and customizable as possible with SCRAM Continuous Alcohol Monitoring (SCRAM CAM), the most technologically advanced and trusted alcohol monitoring system in the country. Portable Breathalyzer and GPS tracking also now available. Get out of jail, now! 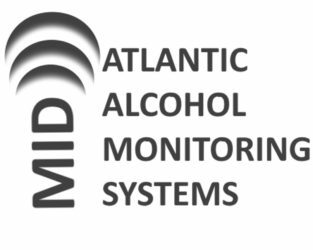 Mid-Atlantic Alcohol Monitoring offers a great alternative to jail time!